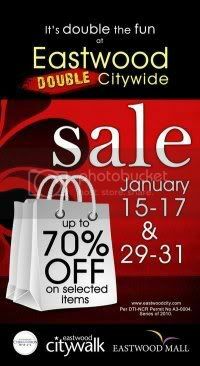 visit http://www.uratex.com.ph/ for the complete list of items on sale!!!! 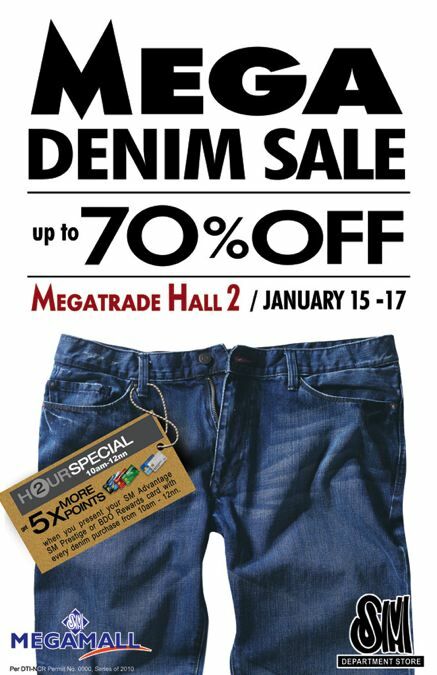 MEGA DENIM SALE @ SM MEGAMALL!!! Buy any two (2) of our Fruity Scents Body Mist for only 150 pesos! 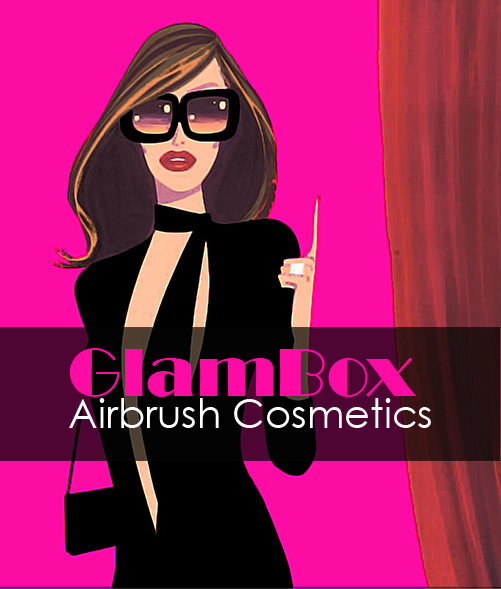 Get fresh for less this summer! Buy any two (2) of our Fruity Scents Body Mist for only 150 pesos! A great gift to give your best friend! Promo is only until January 31 or until supplies last! Visit their branches at Robinson's Galleria, Robinson's Place Manila, The Podium, Shangri-la Plaza Mall, Power Plant, Bonifaction High Street, GB3 Ayala Center, SM MOA, ATC, Trinoma and Ayala Center Cebu!!! 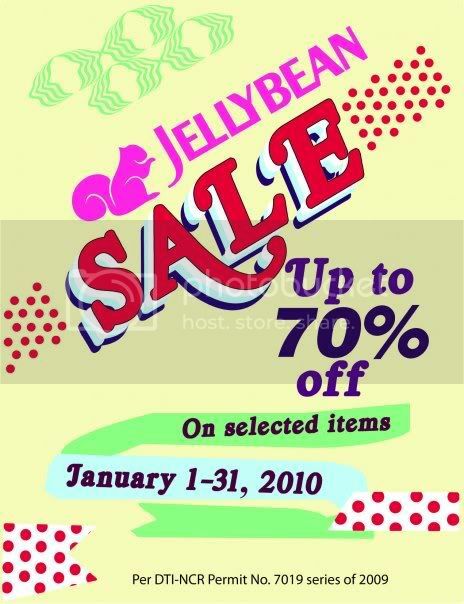 Jellybean is starting the new year off with a bang with its End of Season sale all throughout January! Score great style for less with discounts up to 70% off! 2010 will mark the end of a decade and we want to make sure it’s memorable for you. As a gift to you, Smart Parenting will be giving its members the chance to be on the cover of Smart Parenting Mag. They have just introduced their SP Cover application that allows you to upload your photo on your choice of SP cover and voila! You’re the star of SP. Download the SP cover with your pic and share on your Facebook wall or email to your friends. But that’s not all! All SP members who create their own SP covers will be eligible to join SmartParenting.com.ph’s 2010 Hot Mama Promo! When you win this promo, we’ll make sure you’re not only hot for one photo session, you’ll learn how to look hot all throughout the year. 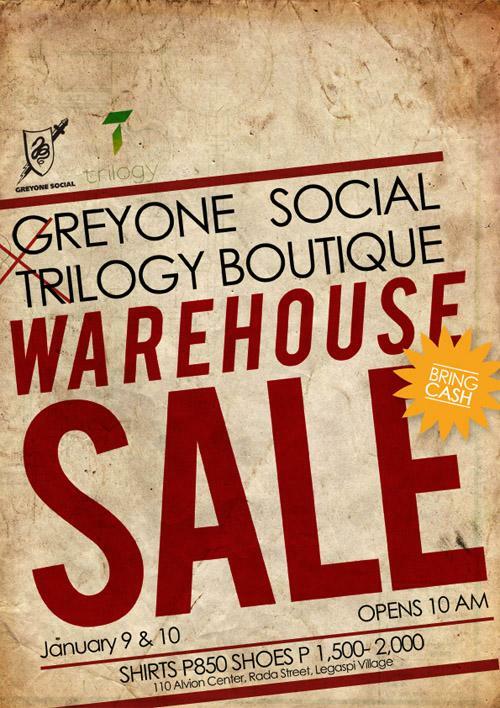 at Suesh Showroom, 34 Wilson St, San Juan. 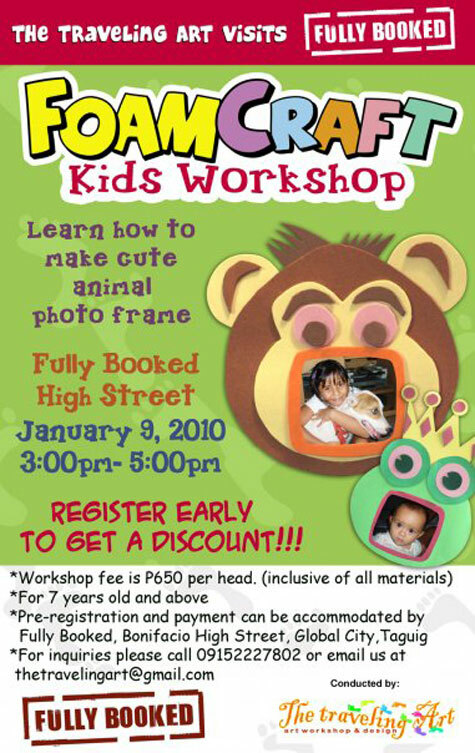 Fully Booked will be holding a Foam Craft Kids Workshop, on January 9, from 3-5 p.m. at Fully Booked High Street, to teach your child how to come up with cute animal photo frames. 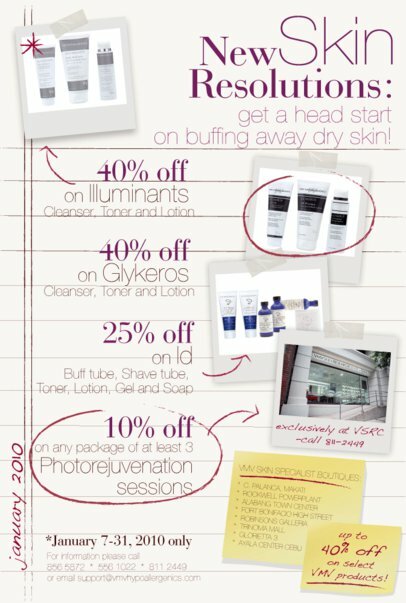 From Jan 7-31, enjoy up to 40%Off select VMV products at your fave VMV Skin-Specialist Boutique nationwide! 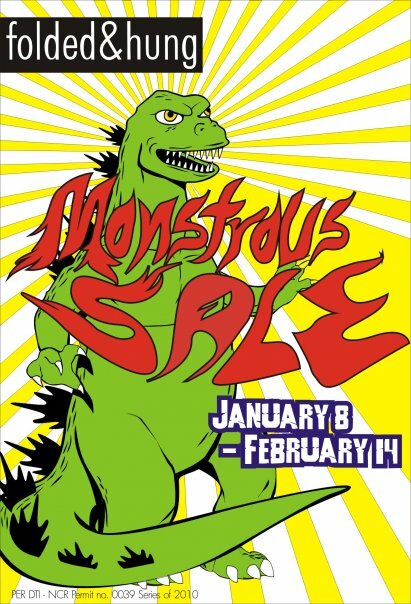 FOLDED AND HUNG MONSTROUS SALE! All items at the biggest discounts ever! So hurry and get your favorite folded and hung items. 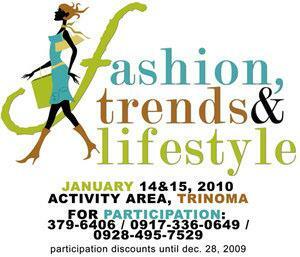 Sale Period is from January 8, 2010 until February 14, 2010! 1. Present a single purchase receipt of P1,000 (cash and credit card transactions) dated on the same day at the Ayala Malls Concierge at Glorietta, Alabang Town Center, Market! 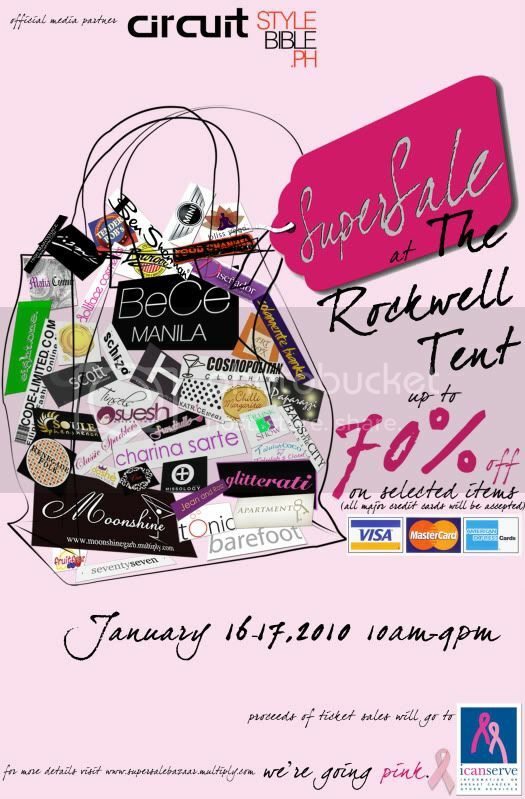 Market!, Trinoma, Bonifacio High Street, and Marquee Mall from January 2 to 17, 2010 to get a chance to win premium items from Ayala Malls. vi. Marquee Mall - Cinema Passes, Customer Lounge Passes, Cinema Passes, Parking Passes and Customer Lounge Passes will be valid sixty (60) days after promo period. 3. 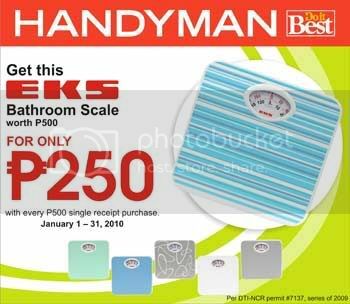 A maximum of five (5) draws will be made per person for receipts worth P5,001 and up. 4. Prizes may be transferable but not convertible to cash. 5. No crossover of receipts between the participating Ayala Malls will be accepted. 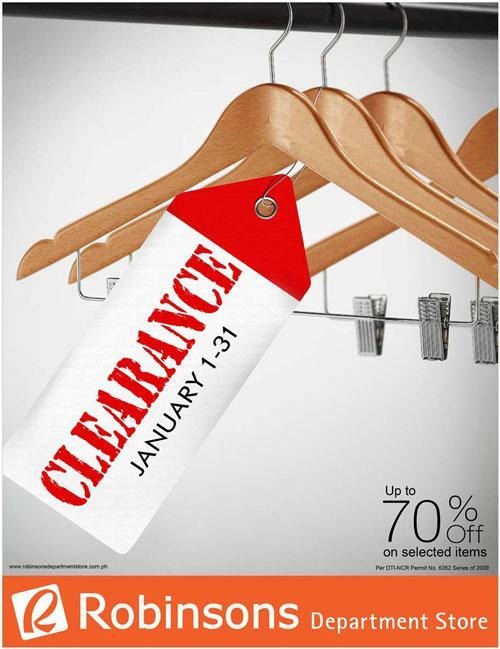 Receipts will be only accepted in the specific Ayala Mall, where the items were purchased. 6. A person may only win once at a specific Ayala Mall. 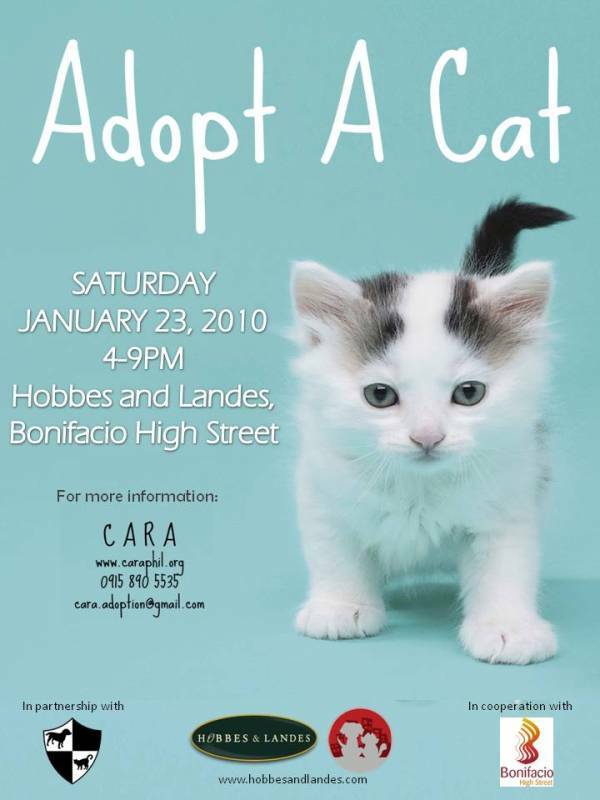 However, the same person may still enter and win in a different Ayala Mall. Ayala Malls reserves the right to validate the receipts. Defaced, crumpled, tampered or receipts lesser than its actual size will not be honored. 8. Employees of the Ayala Malls and its advertising agency including their relatives up to the second degree of consanguinity and affinity are disqualified from joining the promotion. Good News to all SM Advantage Members! SM Advantage is giving a FREE Global Pinoy Membership to Global Pinoys working abroad or their beneficiary. Simply present your SM Advantage, SM Prestige Card and any OFW ID (Global Pinoy) or any proof of Remittance (Beneficiary) from December 15 to January 31, 2010 at the Customer Service Counter of any SM Department Store to instantly get your Global Pinoy Card. Be a part of the Global Pinoy Program of SM Supermalls and experience a world of exclusive privileges and rewarding shopping, leisure and entertainment. Just present your Global Pinoy Card at any of the partner establishments to avail of special benefits. Plus, your Global Pinoy membership gives you exclusive access to the Global Pinoy Center , a one-stop shop for services that cater to you and your family's needs.